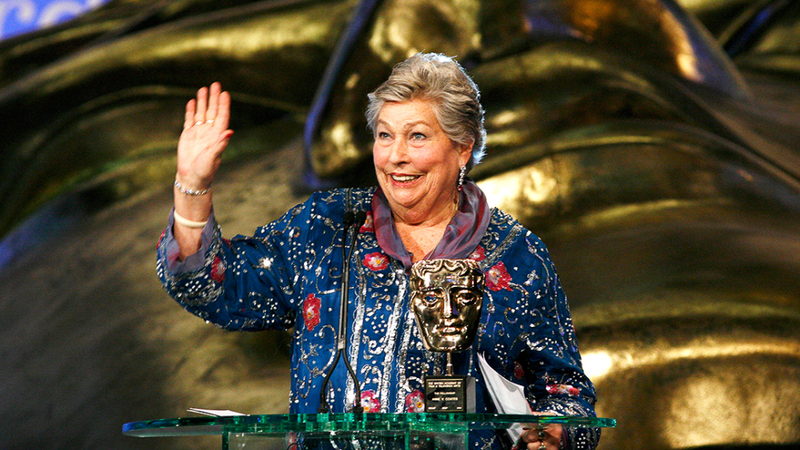 “`Oscar-winning film editor Anne V. Coates is considered one of the greatest in her field, whose credits include such works as Lawrence of Arabia, The Elephant Man, and Fifty Shades of Grey. Coates edited dozens of movies during a 60-year career, and savored her collaborations with Clint Eastwood, David Lean, and Steven Soderbergh, among others. Her assignments would include historical epics, art-house favorites, and light comedy. “`Born in Reigate, England, Coates first became a fan of film after a high school field trip to view an adaptation of Emily Bronte’s Wuthering Heights that starred Laurence Olivier and Merle Oberon. While she found the book extremely boring, the film was a thrill. The niece of British film mogul J. Arthur Rank, Coates tried to break into the industry as a director in the 1950s , but soon turned to editing, a line of work much more open for women. Anne quickly learned her craft in assisting Reginald Mills on projects as Michael Powell’s The Red Shoes. For a time, she worked at Pinewood Studios. “`Coates won a competitive Oscar for 1962’s Lawrence of Arabia, and nominated four other times, for Becket, The Elephant Man, In the Line of Fire, and Out of Sight. She was also BAFTA-nominated four times. Other movies Coates worked on include Murder on the Orient Express, Ragtime, Chaplin, and Erin Brockovich. In 2016, Coates was awarded a Lifetime Achievement Award from the Academy of Motion Picture Arts and Sciences. “`Coates has been compared to iconic women editors: Dorothy Spencer, Margaret Booth, and Verna Fields. Perhaps her most famous edit is the match cut from Lawrence of Arabia, which juxtaposes a shot of T. E. Lawrence (played by Peter O’Toole) blowing out a match with one of the sun rising on the desert horizon. It is a scene that reportedly inspired Steven Spielberg to make films. That is quite a claim. “`Anne V. Coates (above) was 92. This entry was posted on Wednesday, May 9th, 2018 at 8:18 pm	and is filed under Blog by Manny Pacheco. You can follow any comments to this post through the RSS 2.0 feed. You can leave a response, or trackback from your own site.